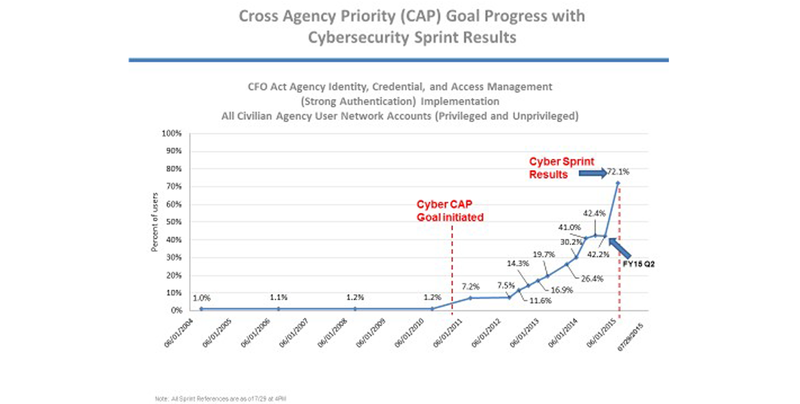 Cloud Musings: The Cybersecurity Sprint: Are we safe yet? UPDATE: NBC News reports U.S. officials have disclosed a hack of the Pentagon’s Joint Staff unclassified email system, which took place on July 25. 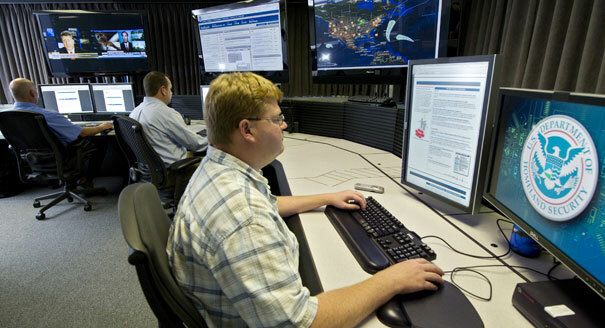 Recent unauthorized access to a U.S. government database led to thecompromise of information on at least 21.5 million individuals. This massive background investigation data breach also compromised usernames, passwords, mental health records and financial information. 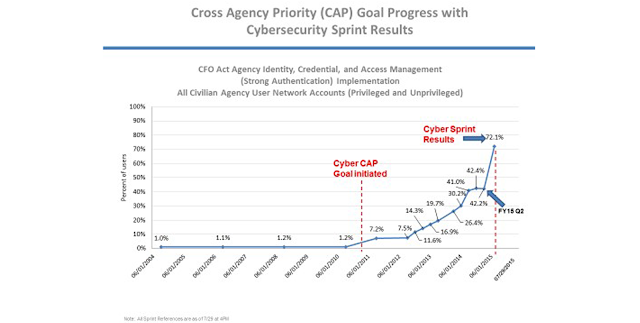 Although a security update applied by the Office of Management and Budget (OPM) and the Homeland Security Department (DHS) in January ended the bulk of the data extraction, the U.S. government-wide remediation efforts were extended by launching a 30-day Cybersecurity Sprint. This action was done to assess and improve the health of all federal assets and networks. 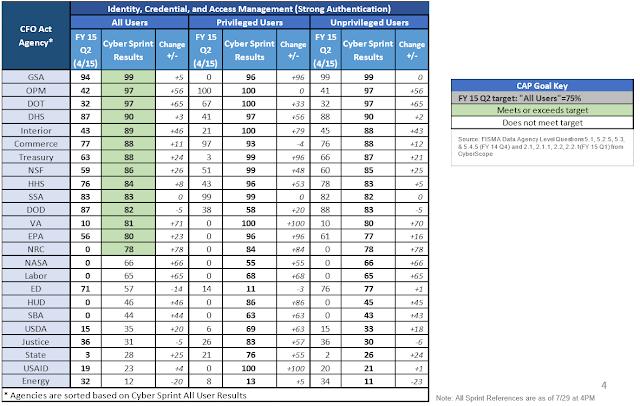 Agencies were instructed to immediately patch critical vulnerabilities, review and tightly limit the number of privileged users with access to authorized systems and dramatically accelerate the use of strong authentication, especially for privileged users. Although I applaud these recent efforts the Federal government has a very long way to go before anything like “Mission Accomplished” can be claimed. 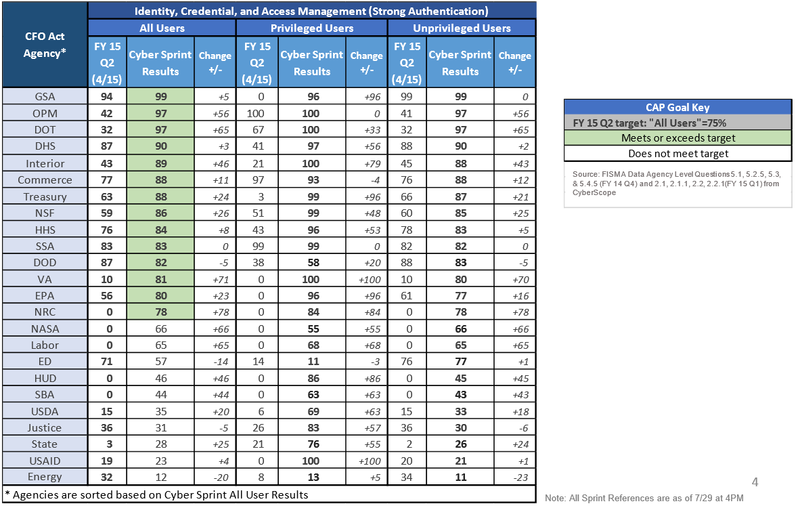 Government developed software has performed poorly by having the highest prevalence of both SQL injection and cross-site scripting when compared to other industry rates. As citizens we all place a significant amount of trust in our government’s ability to defend and protect society and our way of life. In the modern world this trust extends into our cyber life as well. Although individuals still need to take more responsibility for how they manage and protect their own information, our government needs to look at how they are managing our data and protecting information. National security needs to be a priority to all.